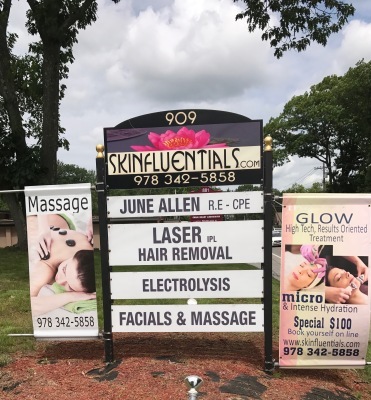 Skinfluentials was founded as a one-person electrology practice decades ago by June Allen. Since then, it has grown into a state-of-the-art facility offering a fully licensed staff of electrologists, estheticians, massage therapists and laser technicians. 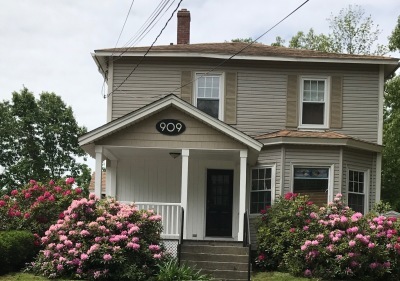 We are located in a quaint, turn of the century building at 909 South Street in Fitchburg, just one half mile from the Leominster line and Route 2. We love what we do and are serious about our commitment to excellence. We provide only time tested treatments and products backed by decades of knowledge and experience. Because all our licensed professionals love what they do, clients will receive the very best we have to offer. We take great pride in our work and continually seek to learn new skills to update our treatments and our product offerings. 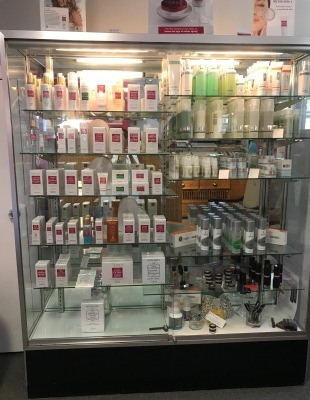 We offer a comprehensive array of face and body treatments and several lines of professional skincare products available only to the medical and skincare industries. Each client receives the most well-researched, effective treatment, specific to the needs of the client's particular skin. 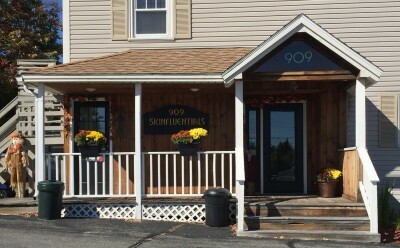 Skinfluentials follows state and federal approved sterilization procedures, which includes sterilized forceps (tweezers) for electrolysis and waxing, pre-sterilized disposable probes for electrolysis and the wearing of disposable gloves for electrolysis, skincare and laser IPL services. 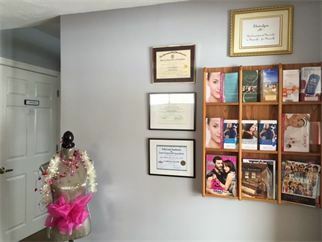 Our sanitation and sterilization techniques for electrolysis are also adhered to for laser IPL hair removal. We can formulate moisturizers and serums with results oriented ingredients designed exclusively for YOU. There are no other products available on the market that can target your skin's needs the way we do with our custom blended moisturizers. The highest possible levels of Accelerators and Custom Additives, containing vitamins, antioxidants, botanical extracts and state-of-the-art pharmaceutical grade ingredients, to give immediate and positive results are infused into our blends. Skin is not just oily, dry, or normal. We have all kinds of issues that can be directly addressed through our blends. Most active products without harmful ingredients as it is distributed from a very health conscious State. No animal testing. A thorough skin analysis is a prerequisite before formulating your blend. Our Policy... "Try before you buy"
It is important to us that you are happy with your Skinfluentials purchases. Our "try before you buy" policy allows you to sample any of our products before you purchase. It's your best and most cost-effective way to take care of the skin you love!! Many top shelf skincare distributors are having problems with piracy and sales on the internet on sites such as Amazon etc. Many of the products being sold for much less than the suggested price are often found being remanufactured in foreign countries and the clients purchasing are getting cheap junk in a bottle and paying a premium amount. Even the packaging is incorrect if you put them side by side with a true product. Essentials oils are also being pirated, adulterated and sold below manufacturing costs. If it sounds too good to be true, it probably is. If you are inhaling these oils, putting them on your skin or injesting them, the oils need to be certified pure to get the results of the active ingredients that were promised and safely. 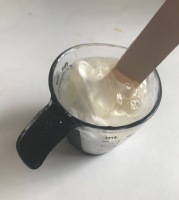 The testing papers to certifiy the purity should be available for each batch of oils from the distributor, This confirms that it contains no insecticides or unwanted chemicals and that it is pure and the real deal. Want to know more, stay tuned. Be sure to buy directly from a verified source.